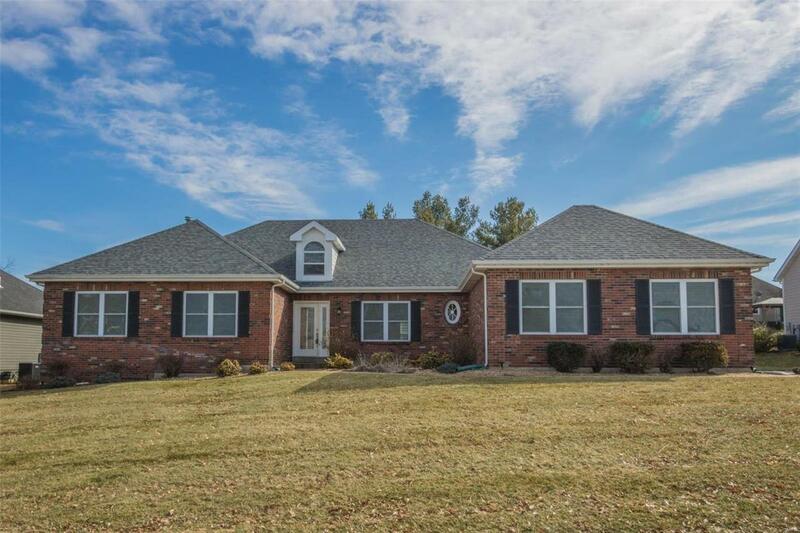 3 Bedroom plus office on the main level ranch - hard to find floor plan in Whitmoor Country Club. Community offers golf, tennis & two pools plus outstanding clubhouse for dining & events. 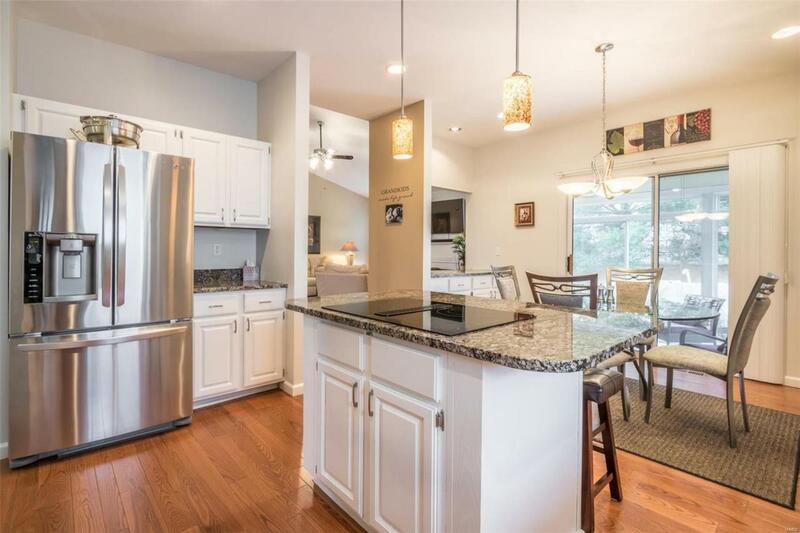 Open floorplan, clean, neutral dcor plus vaulted ceilings, 9 ft ceilings & gleaming wood floors. Soaring ceiling of the great room will 'wow' you. 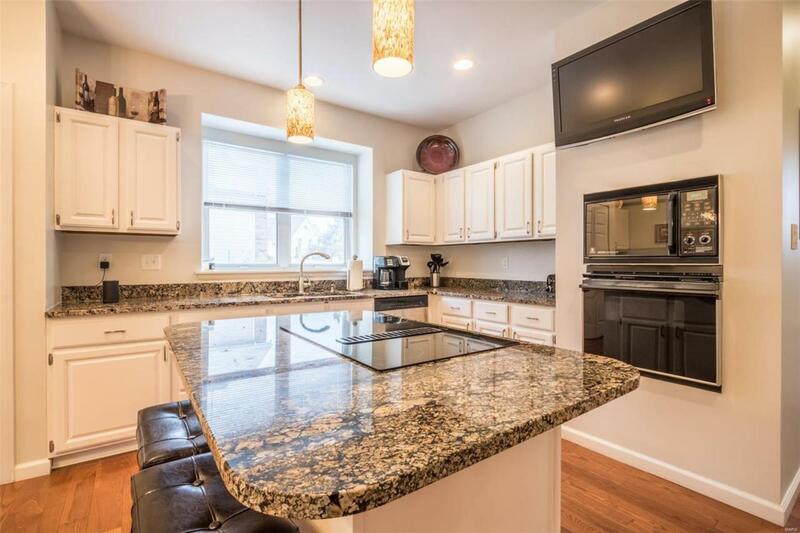 Gorgeous granite counter tops, light & bright kitchen & breakfast room and a lovely sun porch all are things to check off of your 'must have' list! 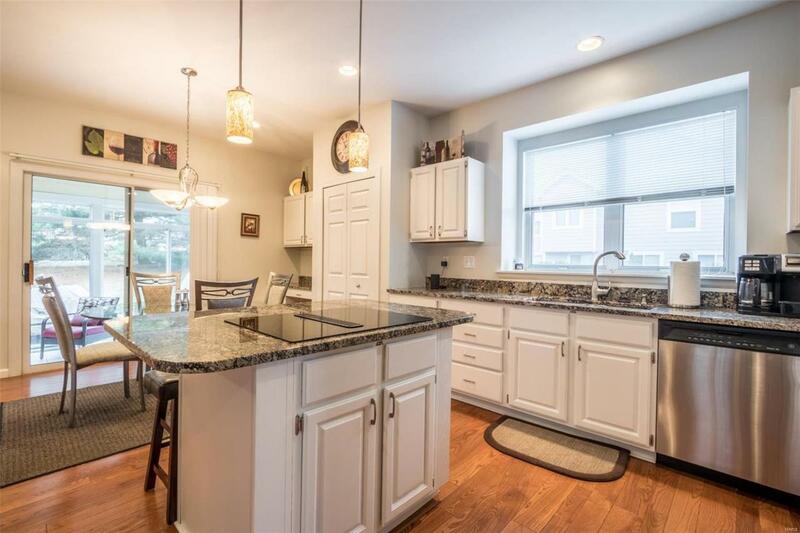 Enjoy morning coffee while relaxing overlooking the private, wooded/tree lined level yard ~ nested on a quiet culdesac. Master bedrm suite with luxury bath, sep. tub & shower (glass shower doors recently updated). Entertain in the OPEN concept LL- game area, rec area and family room with bar PLUS a *playroom (that features a true miniature diner - seller will remove if you would rather this be an exercise room/guest room or storage area). Close to shopping, dining and park. Golf cart community. Listing provided courtesy of Susan Brewer Service First Re. Listing information © 2019 Mid America Regional Information Systems, Inc.